Rejuvenate dry lips by coating them just before bed with this luxe balm. The agave nectar and other active ingredients can transform even the most chapped mouth, and the mask comes in “super-pretty” shades for daytime wear. An overnight oil “can work wonders for all sorts of hair concerns.” Pure almond oil will do the job, but colorist Christophe Robin uses a natural lavender-scented, wheat–olive oil blend that adds shine and rebuilds elasticity. The name says “leg” but “don’t pay attention to that.” This rose-scented oil is great for the face and body: It’s “not greasy at all,” “absorbs almost instantly,” and leaves you feeling hydrated and refreshed. 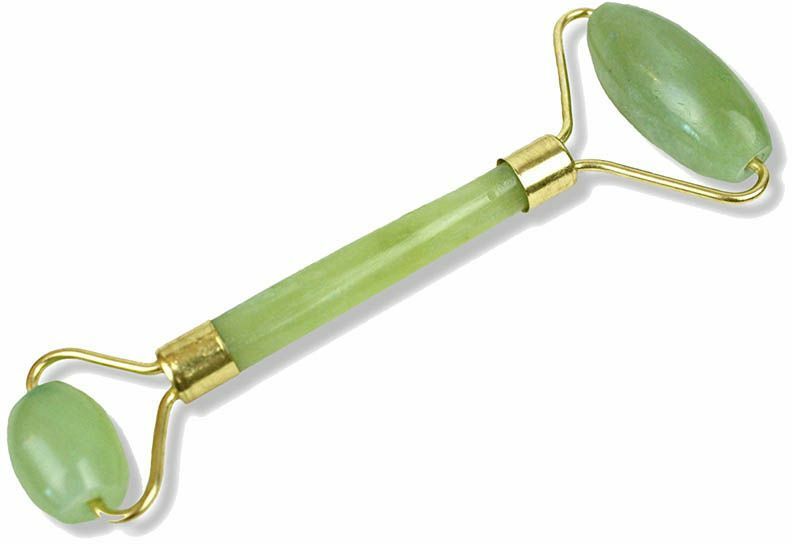 This centuries-old beauty tool should be in everyone’s freezer. While making your morning coffee, roll the cold jade under your eyes to reduce puffiness and dark circles. The larger stone is great for the cheeks and forehead. Hydrating Serum Every fashionable Parisienne reaches for this moisturizing elixir when winter arrives. Avène’s serum relies on thermal spring water rather than oil to moisturize, nourish, and protect.